Research Data Management (RDM) is part of a lifecycle that aims to facilitate effective and efficient research. It typically starts from data planning and proposal writing and continues through to dissemination and archiving. 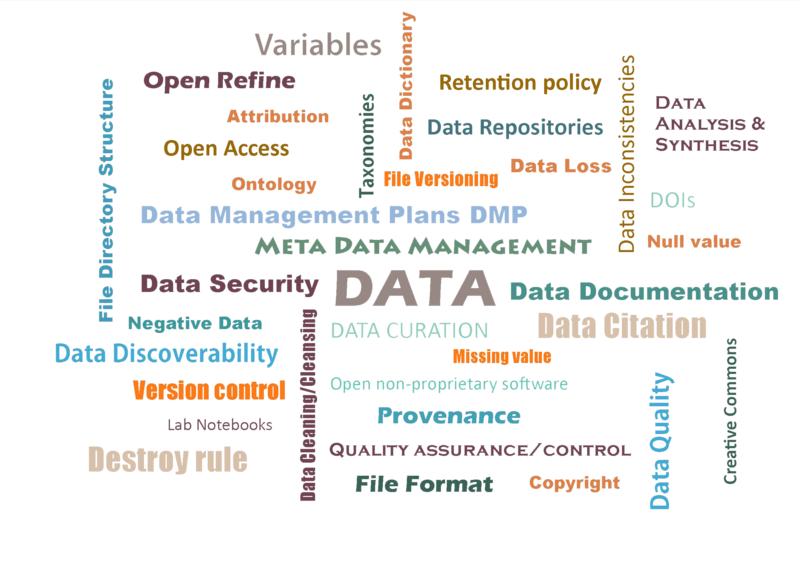 This word cloud highlights some RDM work areas. Some may seem obvious and easy to tackle while others might be hard to get your head around. In any case, a good RDM workflow requires careful and thoughtful planning, and a methodical approach will definitely pay off in the long term and help you avoid last minute panic attacks. The research data lifecycle typically starts with proposal planning and writing, and concludes with the preservation stage where data is made secure and accessible for long term reuse and sharing. 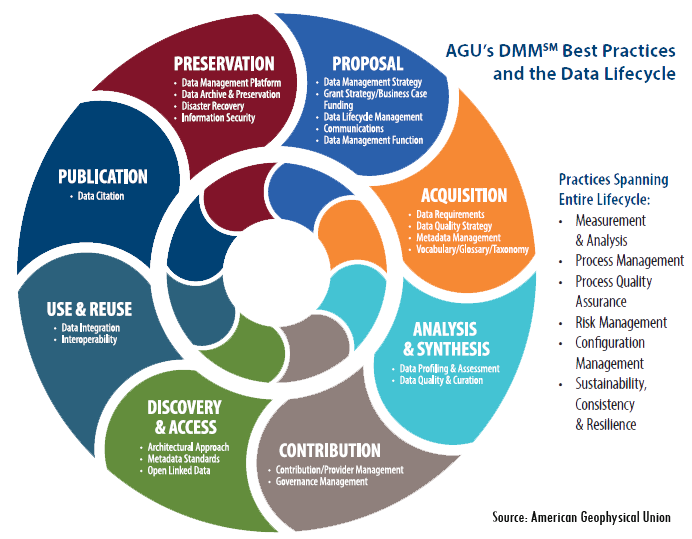 Here is one example from the American Geophysical Union (AGU) Data Maturity Framework. Establishing workflows like this helps researchers adopt best practices, allowing data to be "open, accessible, and understood". Planning forces you to think through your objectives and avoid future headaches, particularly if you are not a naturally methodical person. Planning is also important because funders, both local and international, now increasingly require Data Management Plans (DMPs) to be submitted as part of grant applications. Think back the number of times you lost data simply due to negligence and lack of planning, only to regret it afterwards. Planning not only safeguards your data, it also allows you to monitor and adapt to changes as well as facilitate sharing and long term preservation, helping to ensure data longevity. 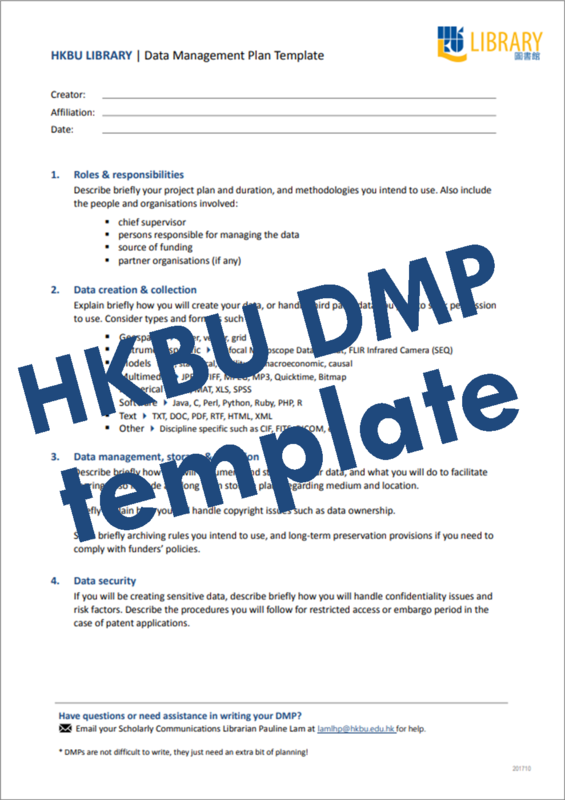 You can also download the HKBU DMP template to make a start. 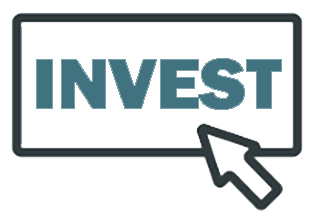 The two free DMP tools below can be helpful too, particularly if you are applying for overseas funding as they provide various funder templates to choose from. 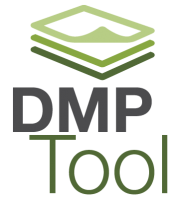 DMP Tool | This tool has a selection of sample plans from funders such as National Science Foundation (NSF) and National Institute of Health (NIH). 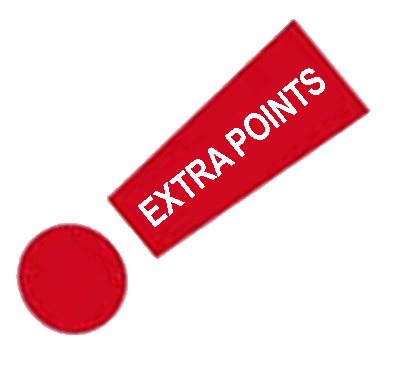 The click-through wizard takes you through the creation of a DMP to comply with funder requirements. 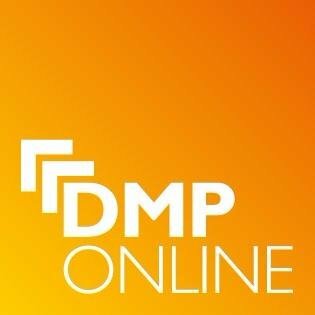 DMPOnline | Powered by the U.K.'s Digital Curation Centre (DCC) and based on funders' policy requirements, DMPOnline allows you to download templates, including European Commission (Horizon 2020) and Arts and Humanities Council (AHRC), etc. Recording metadata means listing information about data. These can include researcher names, dates and other project details. Lab Notebooks (paper or digital) or Data Dictionaries are both helpful tools. Clear metadata will help you refer back to old files and avoid painful searching later on. Save data in non-proprietary (open) format whenever possible. Preferred file formats include JPEG, PNG, PDF/A, MP3 and MOV. Including a readme.txt file in your directory with the name and version of the software used, and the company that produced the software, is good practice. Use standardised terminology in your field to help avoid confusion. Examples include the ICPSR Glossary of Social Science Terms and the Crossref Taxonomy Interest Group Knowledge Models. This Guide to developing taxonomies for effective data management provides an overview of the taxonomy concept. Be consistent and descriptive with File Naming Conventions to ensure data discovery later on. Set up a clear Directory Structure that includes information like project title, date and unique identifiers. Versioning file names to end with YYYYMMDD or YYMMDD will help sort them into chronological order. Data cleaning is almost always an extremely painful process and should be avoided at all costs. Exercise quality control from the start to ensure that you have Tidy Data - remember, prevention is always easier than cure! Increasingly, publishers and funding agencies require you to share your data. Data sharing encourages connection and collaboration, avoids duplication of effort, and is likely to increase citation rates. Grant agencies such as the National Science Foundation (NSF) has a compulsory data deposit policy since 2011. Another example is SpringerNature's Data Policies that mandate authors to submit datasets to recommended repositories such as figshare or the Dryad Digital Repository during submission, specifying that manuscripts will not be reviewed if otherwise. 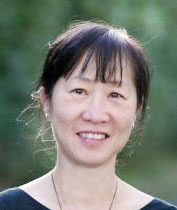 In Hong Kong, various Research Grants Council (RGC) schemes such as HSSPFS also encourage sharing by giving extra points to applications willing to share data. Why not share? "Organising data in a presentable and useful way" was the most often cited reason, according to a 2018 Report from Springer Nature. While sharing practice differs widely across disciplines, the pressure on faculty to comply with funder mandates will only increase over time. This report not only indicates a serious gap in data management support and education, but also identifies the pressing need for a significant RDM culture change. 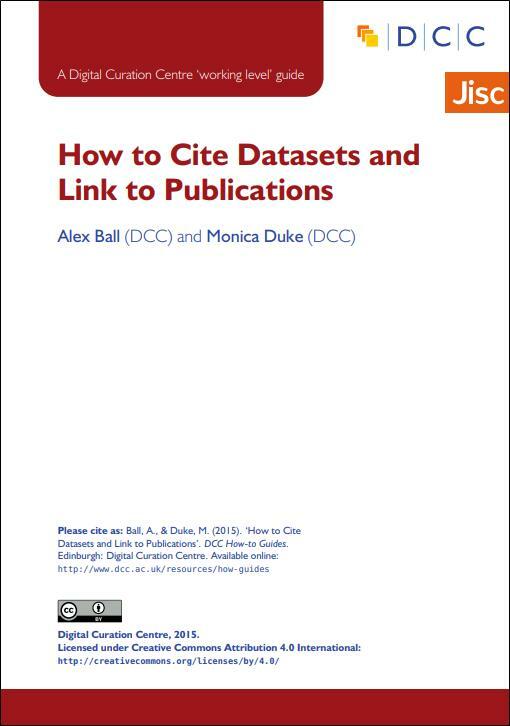 Digital Curation Centre's (DDC) How to Cite Datasets and Link to Publications guide is very helpful, particularly for those working on data-led research. Slides from the 2018 Common sense approach to managing research data: How to avoid crying over messy datasets workshop. "Awardees should assess data archive potential and opportunities for data sharing. Due additional weight will be given to an application where the applicants are willing to make research data available to others." This hilarious 4-min data management "horror" story describes what shouldn't happen when a researcher requests for data sharing! Topics include storage, documentation, and file formats. 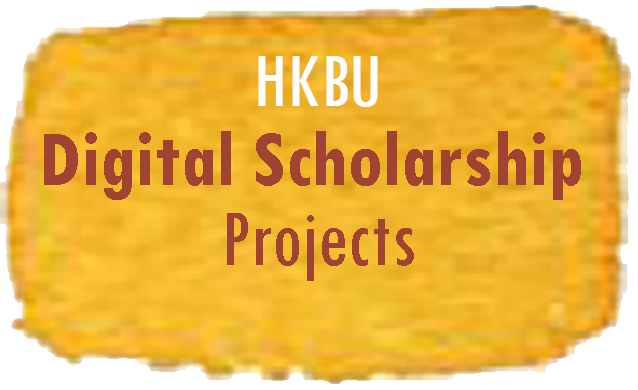 Since 2015, HKBU Library has been working closely with many faculty members to present and visualise research data in the form of digital scholarship projects. The Library now boasts a portfolio of nine Digital Scholarship Projects from across different disciplines, sharing valuable scholarly sources that benefit and impact academia and beyond. The Library's Digital and Multimedia Services section has a team of programmers and project assistants ready to provide support. Contact us to discuss potential ideas and make good use of your data! Feel free to contact me for RDM help or any other scholarly communications issues.